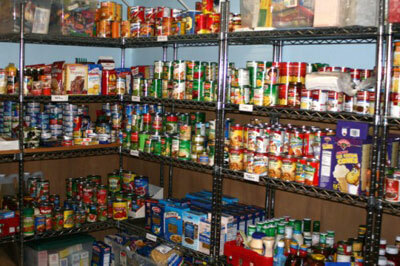 #ForCanton operates a food pantry for those in need at 271 Marietta Rd (Action Church building). 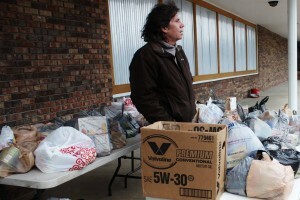 Those in need can get food and hygiene products. The food pantry is open the first Wednesday of the money from 5-7 p.m. If you have an emergency for food on a day the Food Pantry is not open you can call 678-464-9891 and we will do everything in our power to assist you. If you need help, just show up. It really is that simple. No questions asked, we are going to help. If you would like to donate, we are always in need of items to give out to those who are going through hard times. Donations are accepted every day in the big red drop box by the first door of Action Church. Canned foods with pop-top lids. 100% fruit juices in single serving boxes. Canned fruit packed in juice.